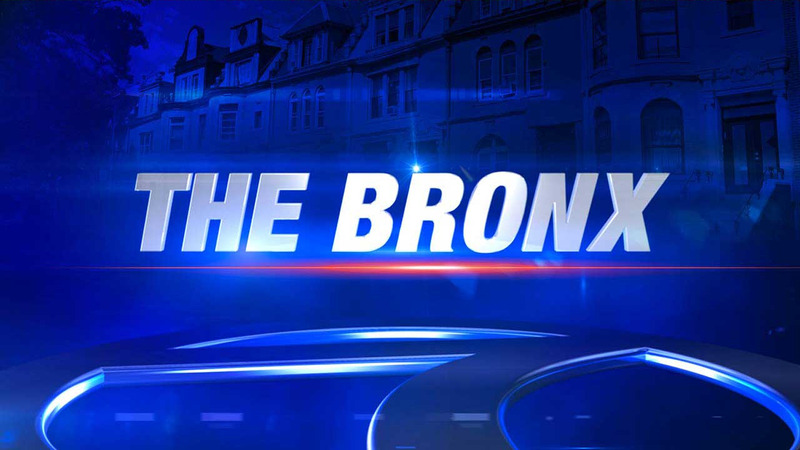 HUNTS POINT, Bronx (WABC) -- A man exposed himself to several people at the Bronx Studio School for Writers and Artists in the Bronx on Friday. It happened at the junior and high school located at 928 Simpson Street in the Hunts Point section just after 2 p.m. This is the second time this has happened at a Bronx school within a week. Police are investigating if the two instances are related as they happened within seven blocks of each other. The Department of Education released a statement saying, "The safety and security of students and staff is our top priority. We are working closely with NYPD to investigate the incident."